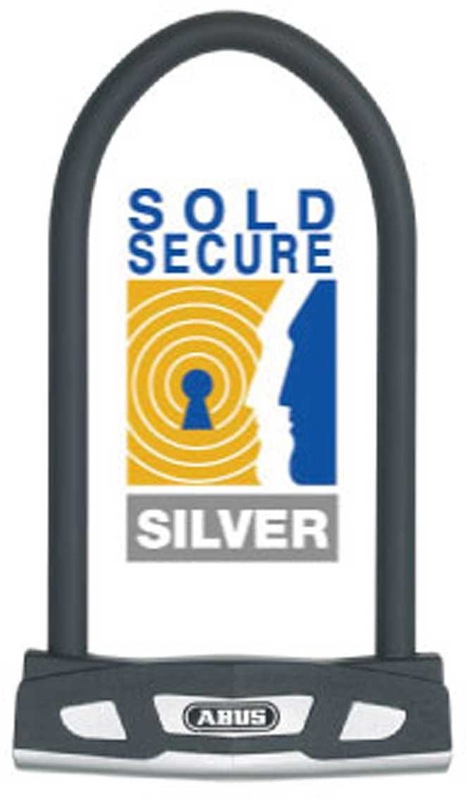 A favourite in all big cities, this is a very strong Sold Secure Silver rated lock without a sky high price tag. Using a virtually identical lock body to the supreme Granit-X plus 54 the 51 uses a parabolic extra thick 13mm hardened steel round shackle for increased pulling resistance. Includes a Powercell locking mechanism and ABUS Plus key system.